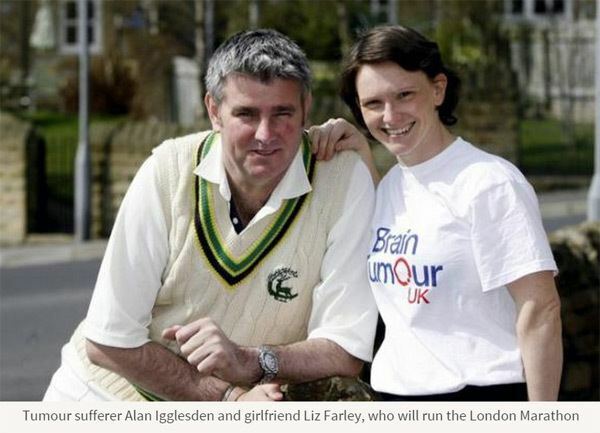 Alan Paul Igglesden (born 8 October 1964, Farnborough, Kent) is a former English cricketer. He played three Tests and four ODIs for England, but his playing career was ruined by injuries. He played most of his first-class career for Kent, and also played for Boland and Western Province in South Africa. 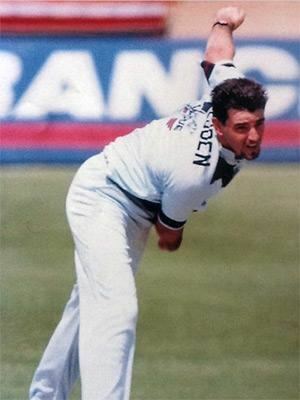 Igglesden's elevation to a becoming a Test cricketer owed much to a catalogue of injuries to other potential players, and came in the wake of one of the rebel tours to South Africa. England's then cricket manager, Micky Stewart, described Igglesden's promotion as being England's seventeenth-choice pace bowler, and he had the misfortune of initially appearing in the sixth and final Test of the already decided 1989 Ashes series. Igglesden made a creditable debut in a losing cause, with this Test ending in a draw. 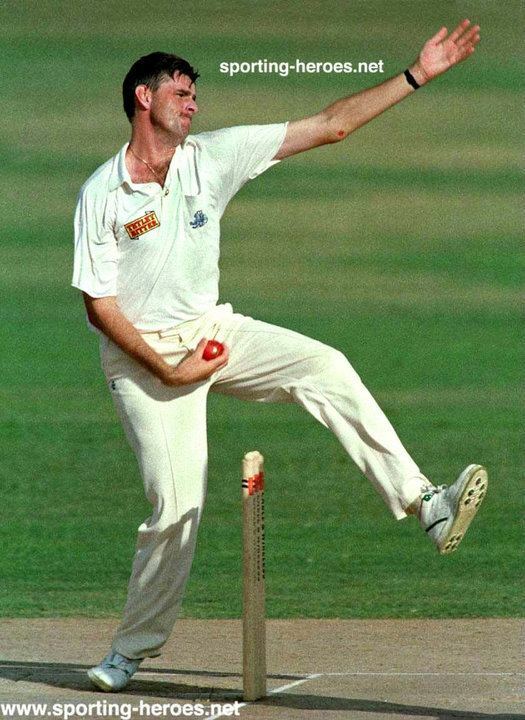 In 1993, Igglesden was picked for the first Test, again against Australia, and it appeared he may have had a few games to prove his worth. In the end, he did not play in a single Test that summer, courtesy of a groin injury and then a side strain. He did appear twice in the Caribbean the following winter, as England took on the West Indies, but took only three wickets and was not picked again. His Test bowling return was six wickets at an average of 54.83. 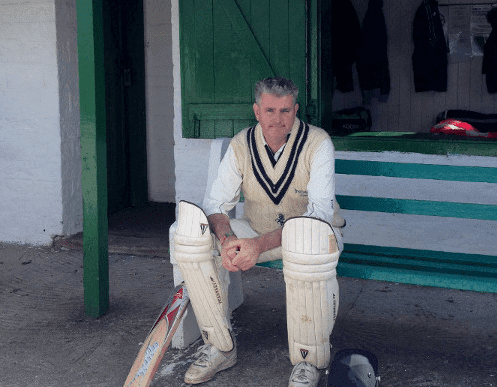 Igglesden suffered an epileptic seizure when playing Minor counties cricket for Berkshire in 1999, and his medics discovered a brain tumour that he still suffers with despite repeated radiotherapy, chemotherapy and brain surgery in 2009. After his retirement from cricket, he became a sports centre manager, at Woodhouse Grove School. He was also active at Sutton Valence School. Igglesden is now part of a charity supporting brain tumour sufferers.